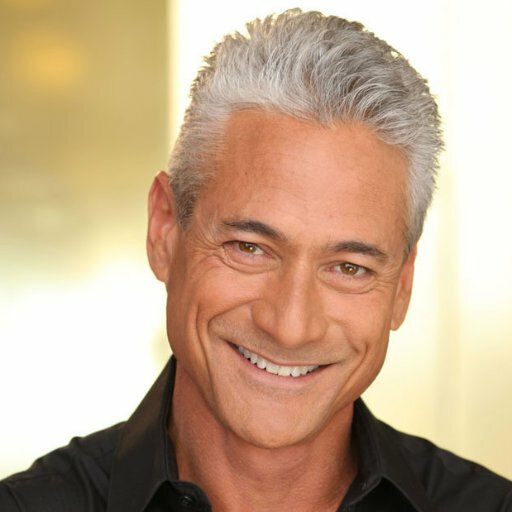 Greg Louganis is an American Hero. This openly gay Olympic Champion Diver is an unrelenting LGBTQ activist and a dedicated advocate of HIV awareness for which Equality Florida have give him their highest honor ‘The Voice for Equality Award’. He is also a disarmingly charming man and when we interviewed him from his home in California via Facetime after congratulating and talking about his work, the conversation also got personal.